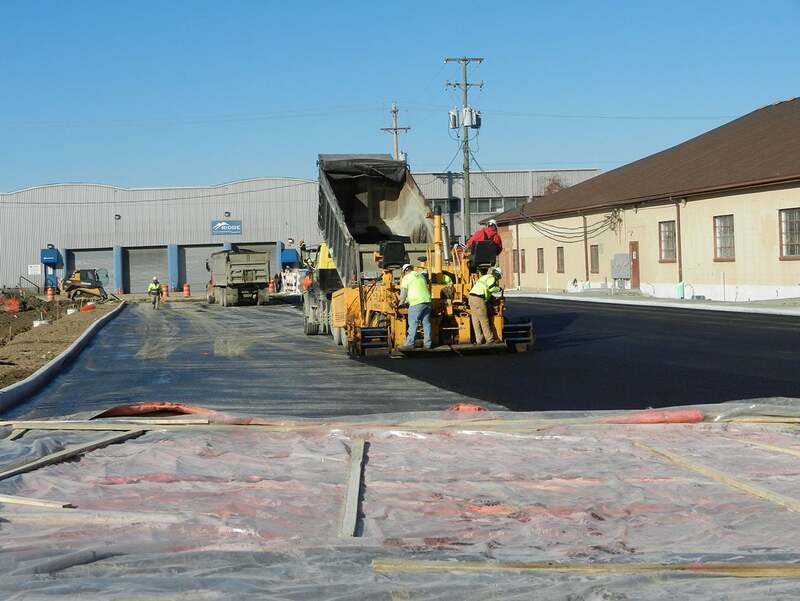 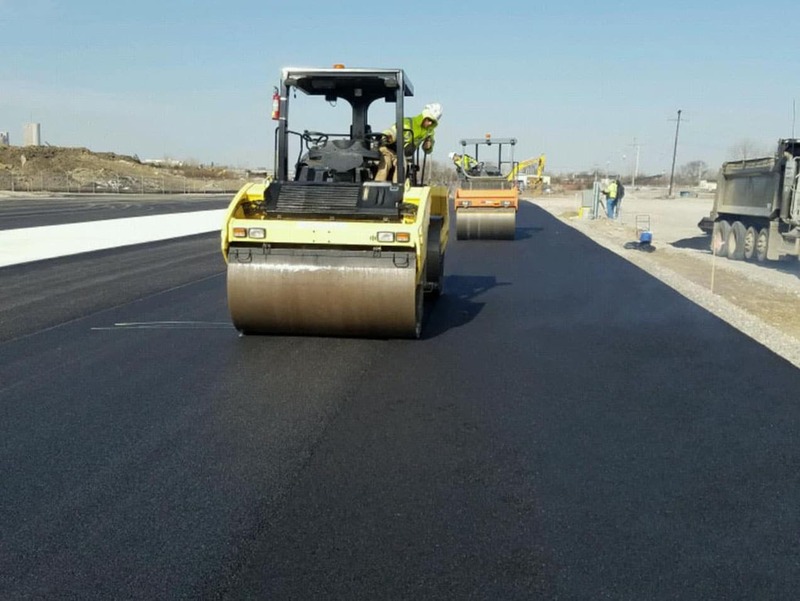 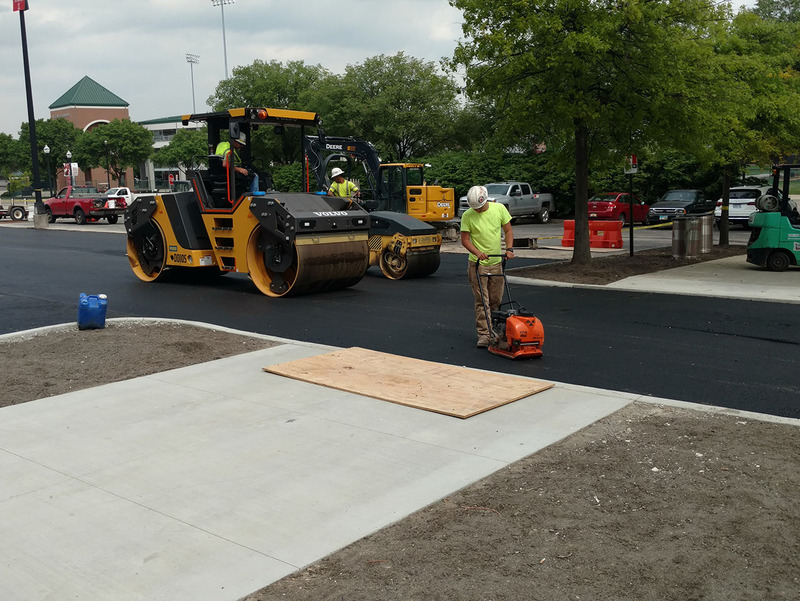 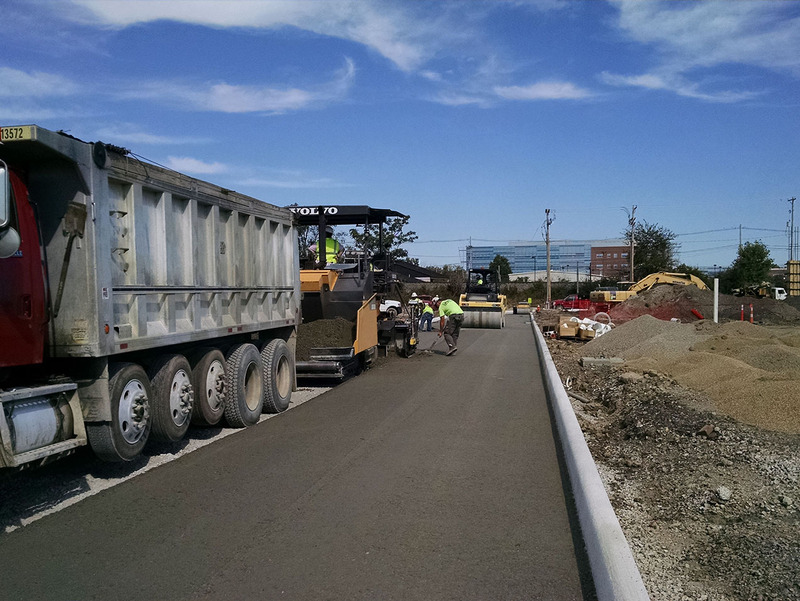 After the dirt, storm sewer, curb and stone is installed by our crews, we can follow up quickly with our asphalt crews to give a complete lot or road project. 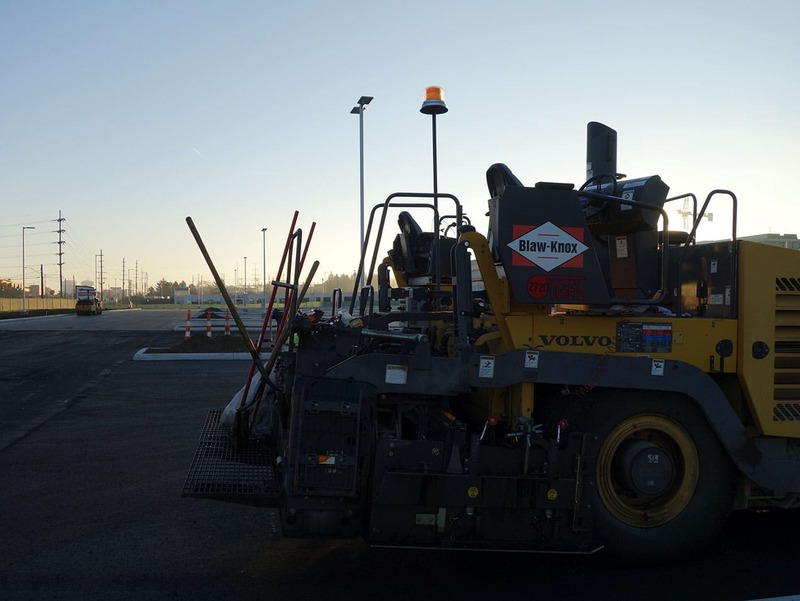 We can control the schedule on multi phase projects where in and out of all the work types can be a delay for existing facilities. 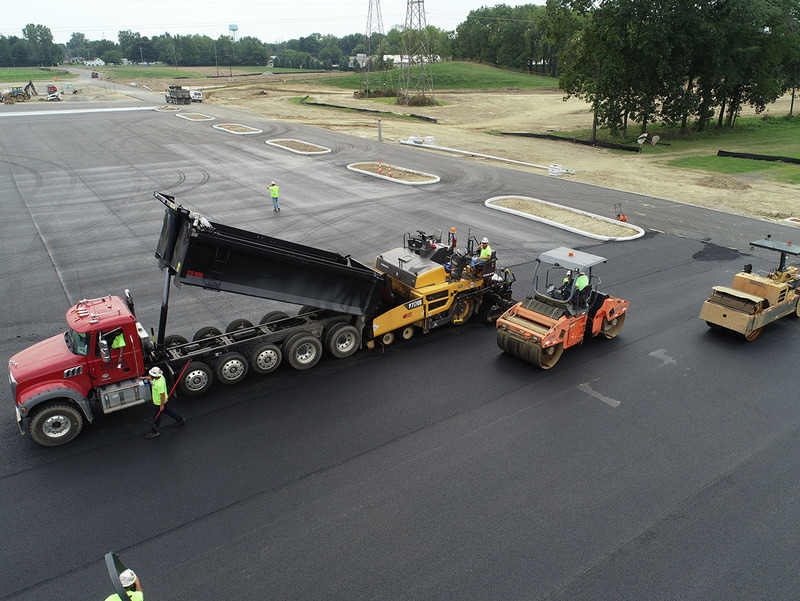 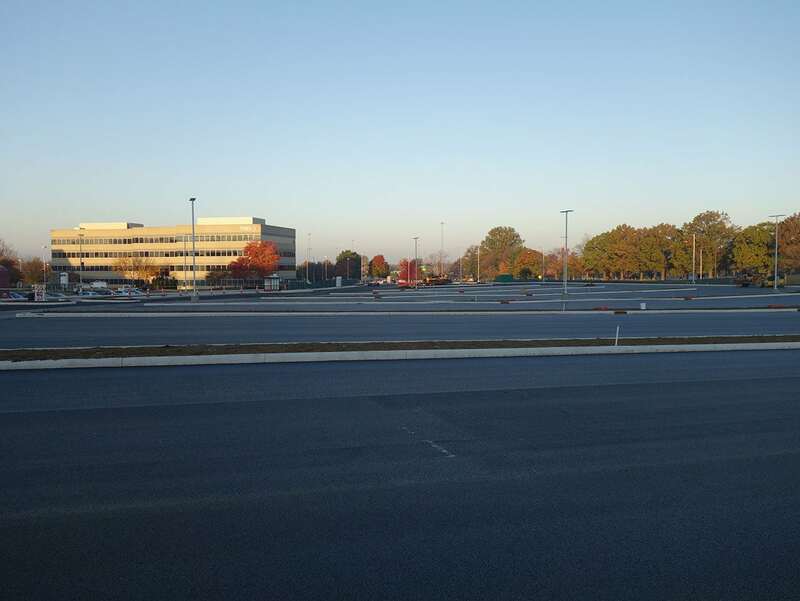 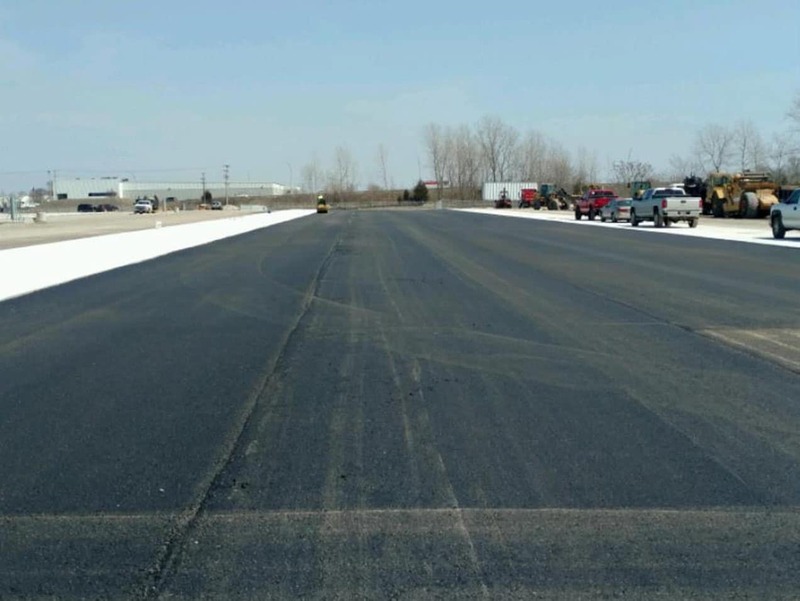 We have experience with all asphalt mixes and suppliers around Ohio.